We like to catch up with our distributors. This ranges from a friendly phone call to a quick “how are you?” email. 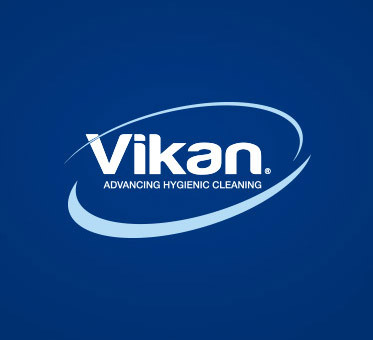 This isn’t always about sales and figures – we like to ask your opinions on both new and existing products, and we like to offer support should you be planning any Vikan promotions. We also want to always give you the opportunity to relay any kind of feedback to us. By us making regular contact it may remind you to mention something that popped up a week ago but you’ve been too busy to let us know. We’re firm believers in building honest relationships and it gives us a pretty good insight into how happy you are with Vikan even without us asking any questions. Knowing how you all genuinely feel enables us to identify opportunities for growth and to develop existing offerings. Let’s face it – not a lot of people contact customer services if everything is going well and running smoothly, and that’s ok. Even the negative comments are a gift. If we only ever heard the positive then this wouldn’t give us a detailed overview as to how our business is running in relation to our distributors and end user expectations. Negatives should also be looked at as being positives, as this kind of feedback is valuable in the process of shaping future decisions. And so we come back to that cheesy headline question – Is your Vikan bucket half full, or half empty? Listening, discussing and then acting is how we move forwards to ensure our service and the experience provided to you is improved upon – there’s always room for improvement. Please feel free to leave me some comments below.